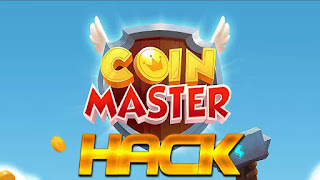 Note :- If you get errors when installing the hack, It might be because you have previous Coin Master hacks installed.Go to cydia installed tap > find the Coin Master hack packages and remove them. Thanks! This’ll help out a lot!